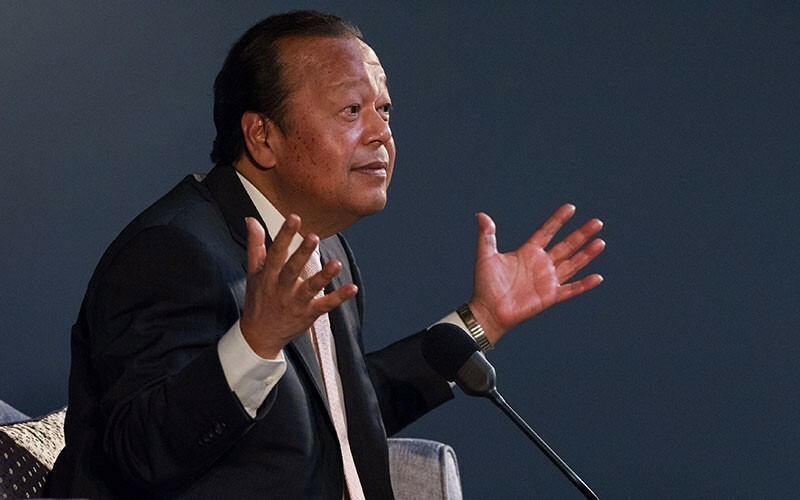 See the stirring two-part event that Prem Rawat spoke at last year in Cape Town. 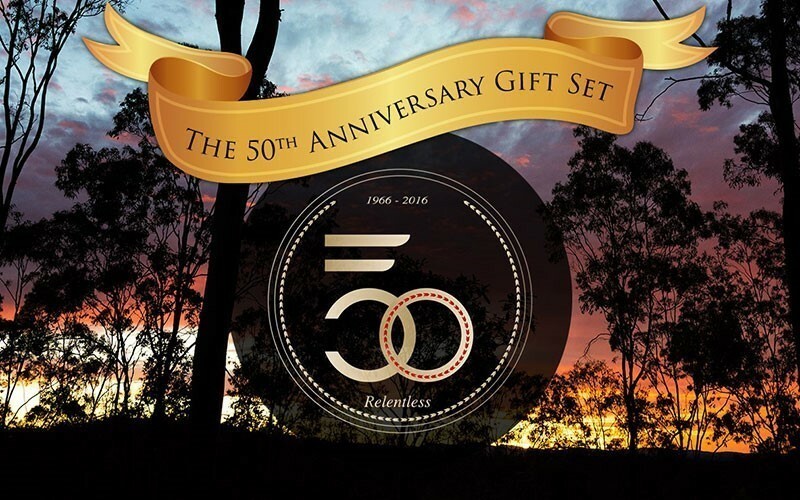 “Unlocking Hope” is now available in both video and audio formats on the TimelessToday app. 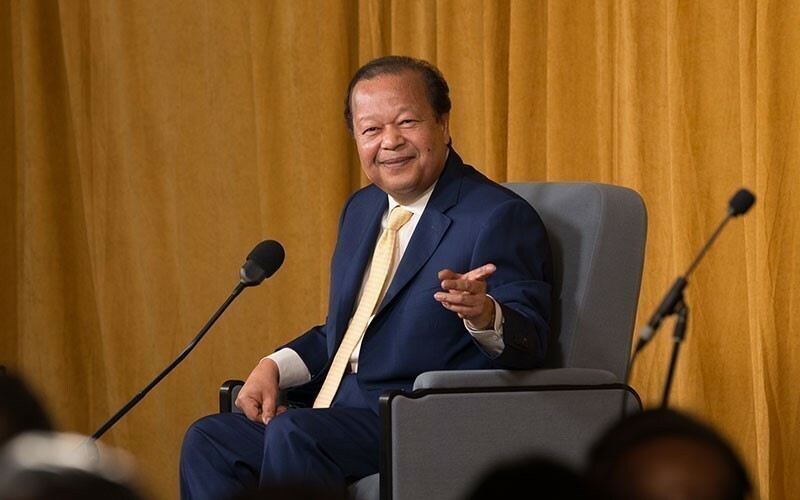 The themed event featured a talk by Prem Rawat, after which Prem answered questions submitted by the audience about topics ranging from childrearing to world events, and from forgiveness to taking ownership of one’s life. 02:33:22 Miami LiveStream Replay (Audio) Audio Duration : 02:33:22 LiveStream Audio Replay in English and Spanish! Subscribe now to access this, or other LiveStream Replays, and more. 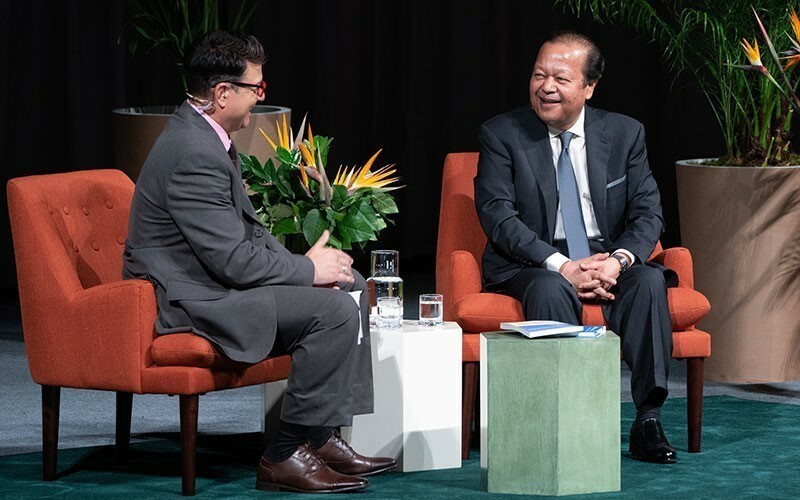 With a Spanish version of his critically acclaimed book Splitting the Arrow - Understanding the Business of Life launched in the U.S.A., Internationally known speaker and master storyteller Prem Rawat returns to Miami to share his unique perspective on how to access peace, joy, and hope in today's world. Prem began addressing audiences as a young child over 50 years ago. Since then he has reached millions of people at live events all around the world and has engaged millions more via television, radio, online, and through his literary work. This afternoon's event was streamed in real time by TimelessToday and broadcast LIVE in English on the app and website. 02:33:22 Miami LiveStream Replay Video Duration : 02:33:22 LiveStream Replay in English and Spanish!